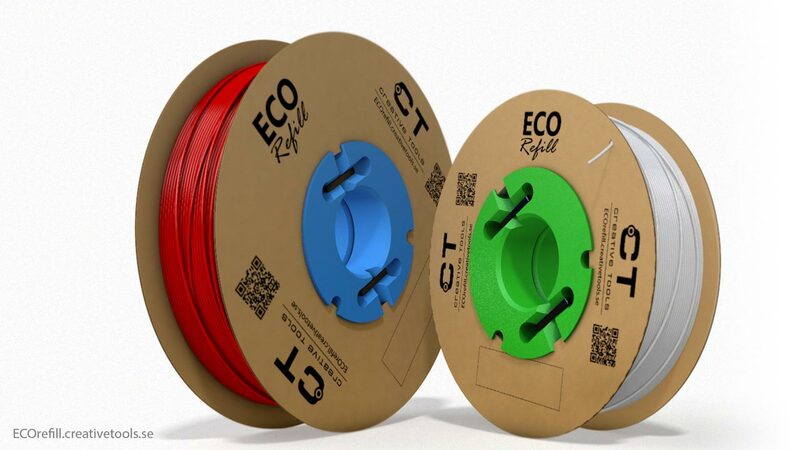 ECOrefill is the environmentally friendly way to 3D print. 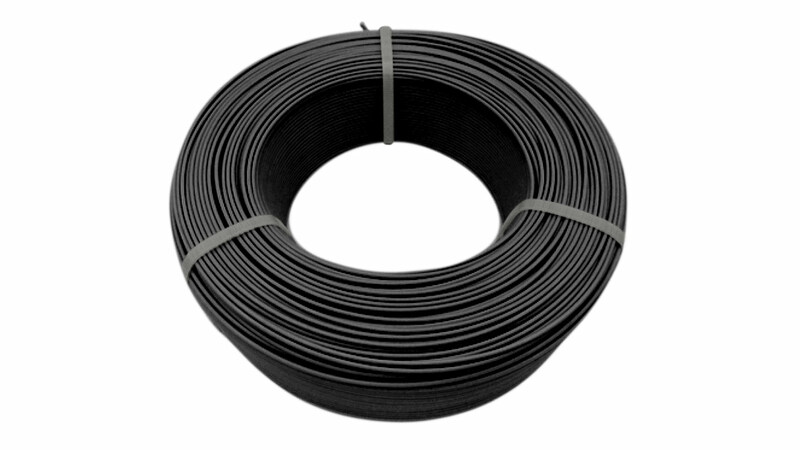 Our ECOrefill filaments are delivered without spools, and are held together with zip ties instead. The idea is that you print your own reusable spool to help conserve the natural resources. We've uploaded the design of the reusable spool on Thingiverse, so that you can download the STL file for free and 3D print it yourself. The spool can also be purchased in our online store, if you don't want to 3D print it yourself. 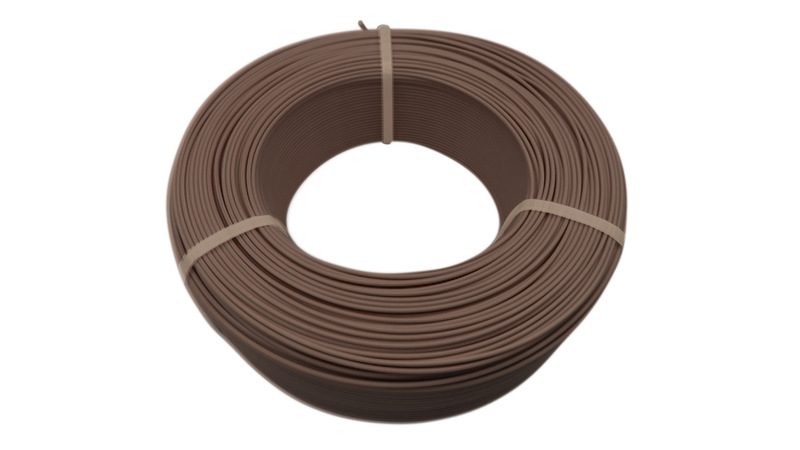 All material types in the ECO filament range are produced in a sustainable way, in line with Creative Tools values. The ECO filaments are made of high-quality granules. 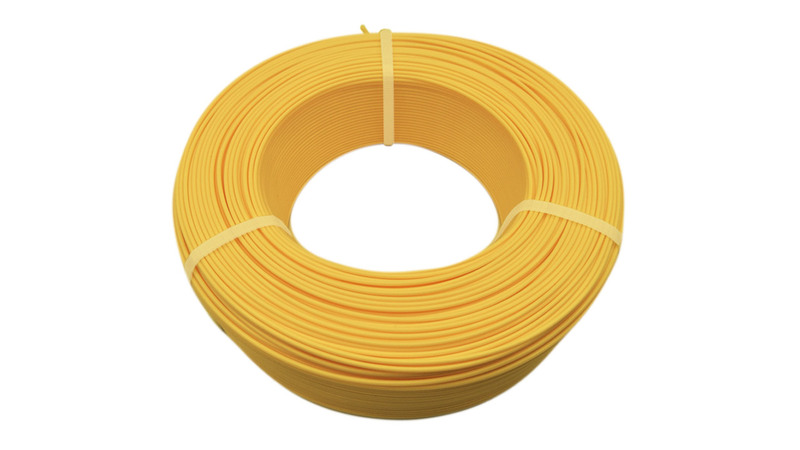 The manufacturing process is well tested and controlled which makes the ECO filaments persistent in both shape and diameter. We recommend covering the build platform with Blue Painter's Tape for best adhesion. 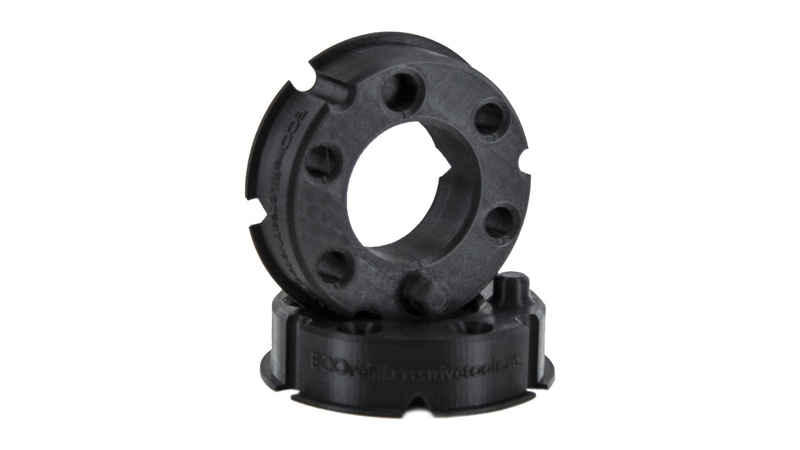 ECO HIPS is a dissolvable material and is therefore great to use as a support material when 3D print..
Flashforge Finder has a built-in filament spool holder which is neatly folded into a dedicated space.. Flexible, rubber-like, electrically conductive TPU filament ideal for 3D printing sandals, swimming..
PLA filament by Acccreate (1.75 mm in diameter) in lots of nice colours. 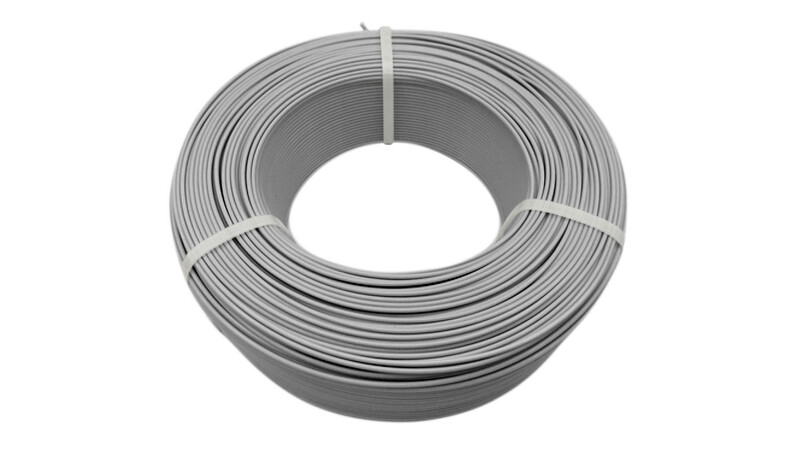 The size of the spools are ..
All material types in the ECO filament range are produced in a sustainable way, in line with Crea..
Filament kit for cleaning clogged extruders on FFF type 3D printers (1.75 mm) using Cold Pull p..